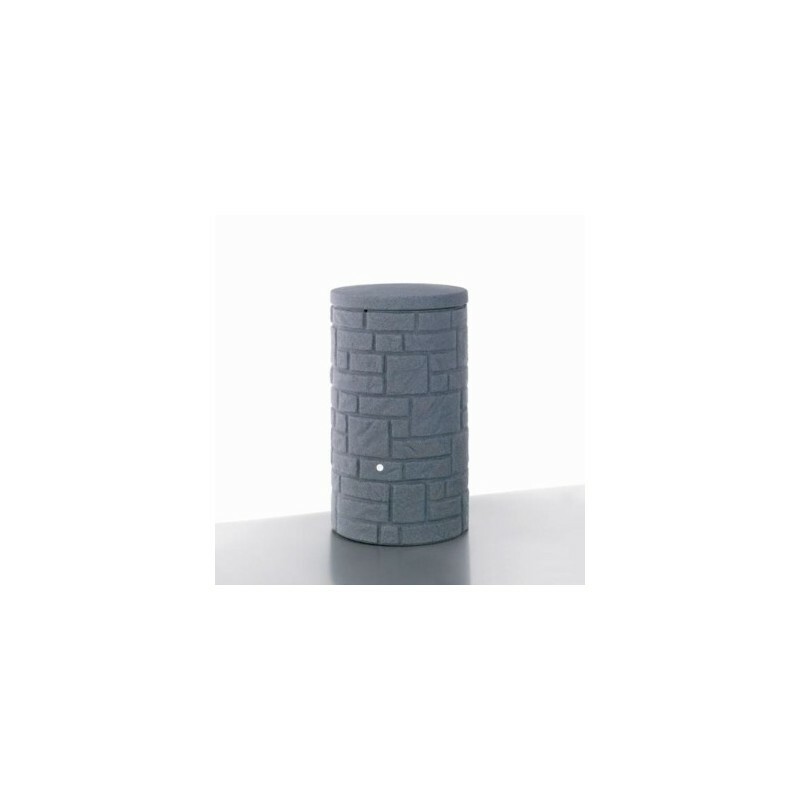 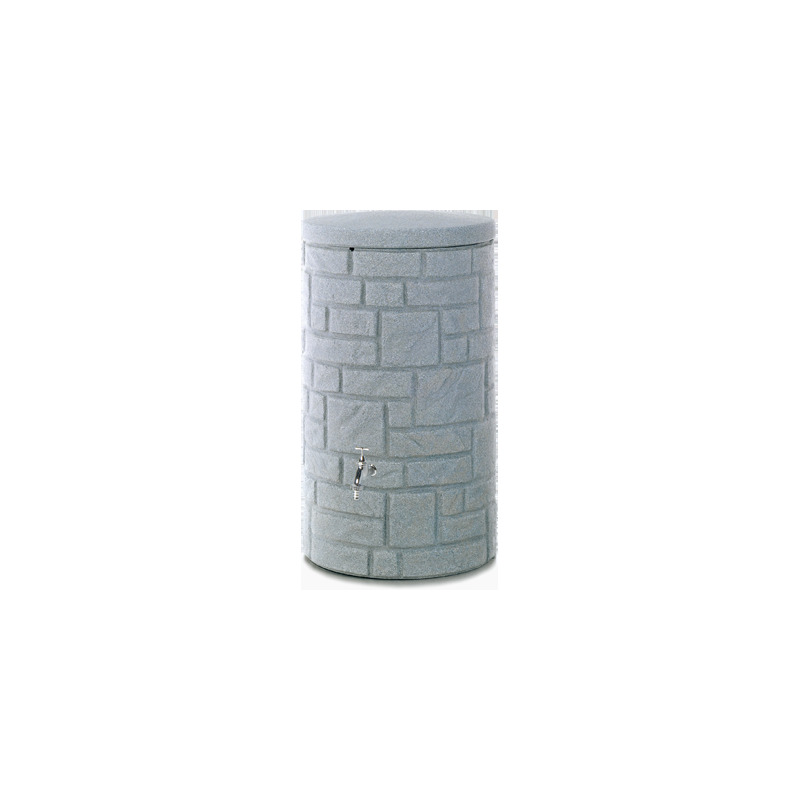 This exclusive rain barrel Arcado is a true to form replica of a column. The synthetic material this barrel is made of, is solid and of high quality and long term durability. 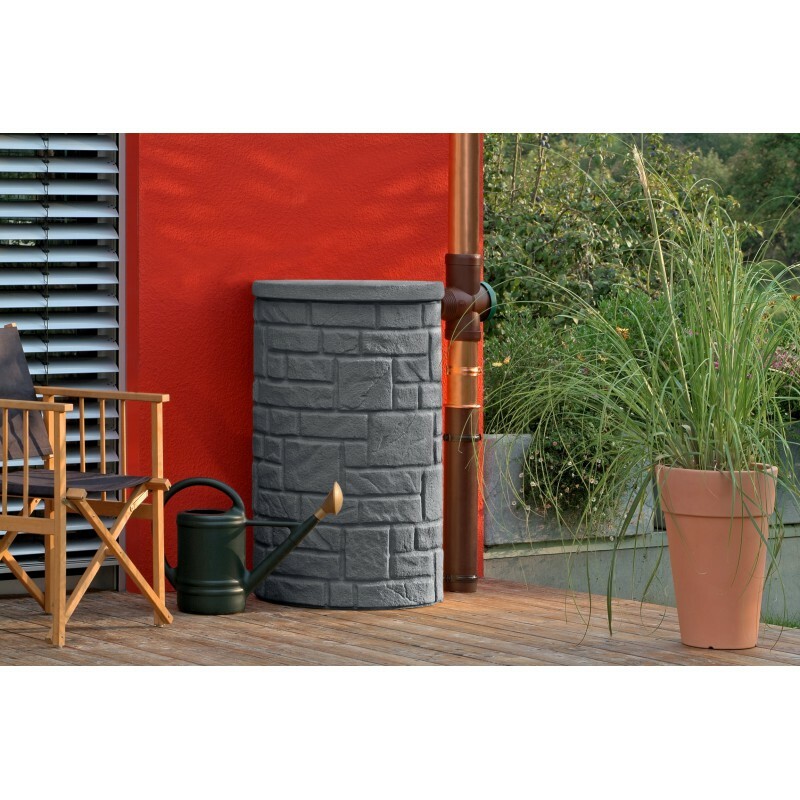 It comes in two colours: black granite and grey granite. 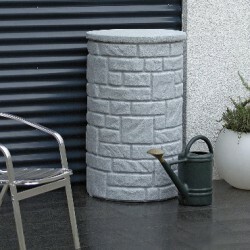 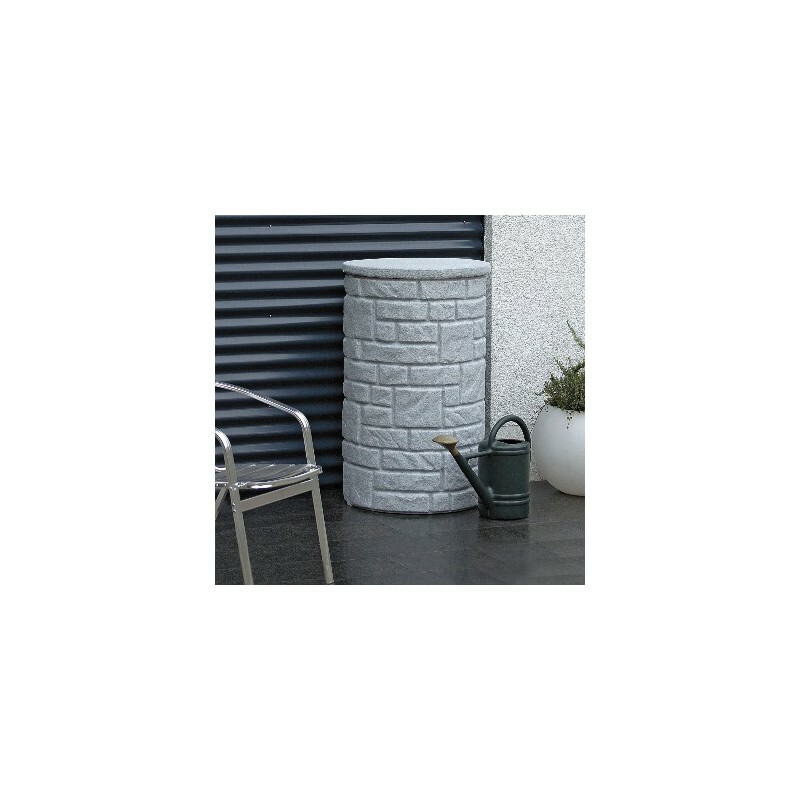 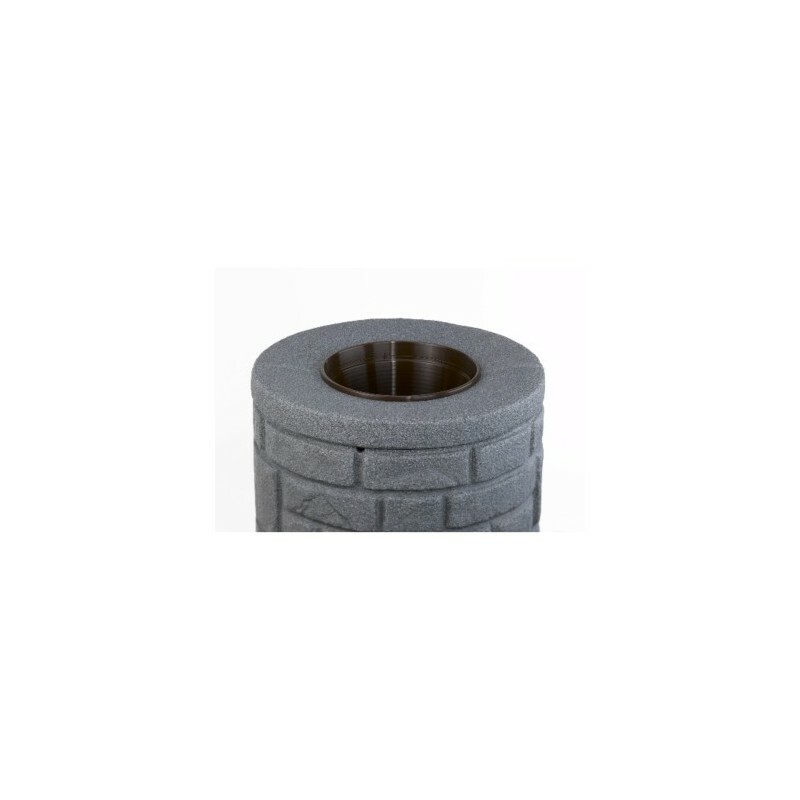 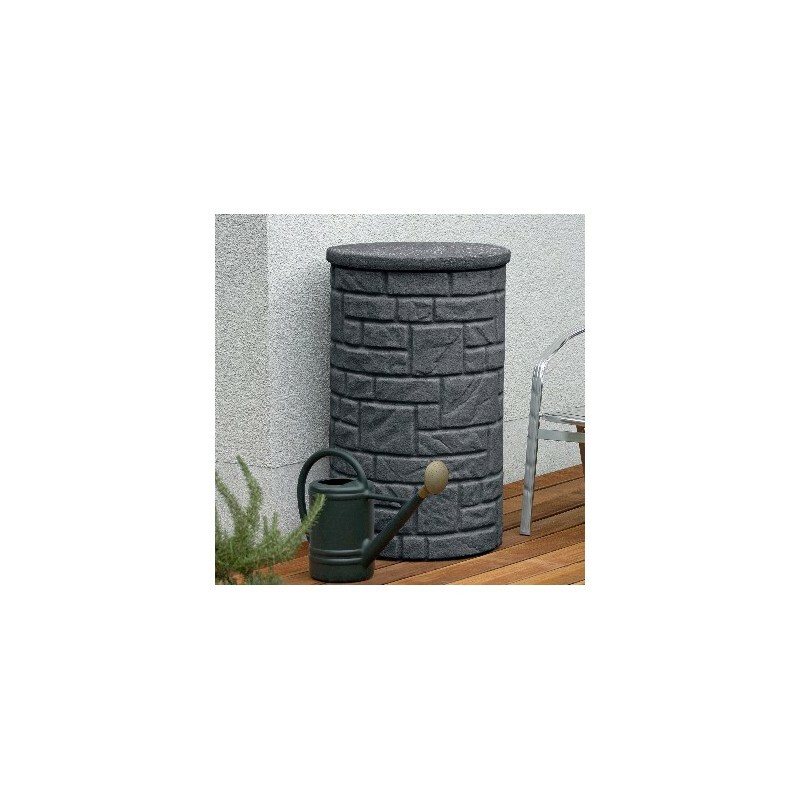 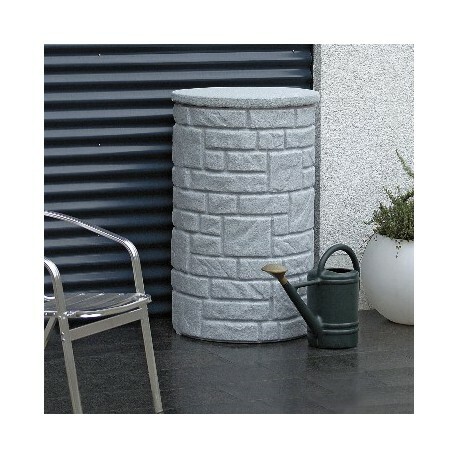 If you are looking for a unique design, this column shaped rain barrel could be very well what you were looking for. 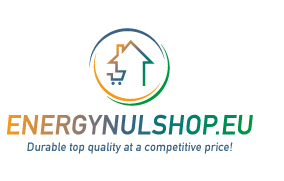 Delivered at a sharp price. 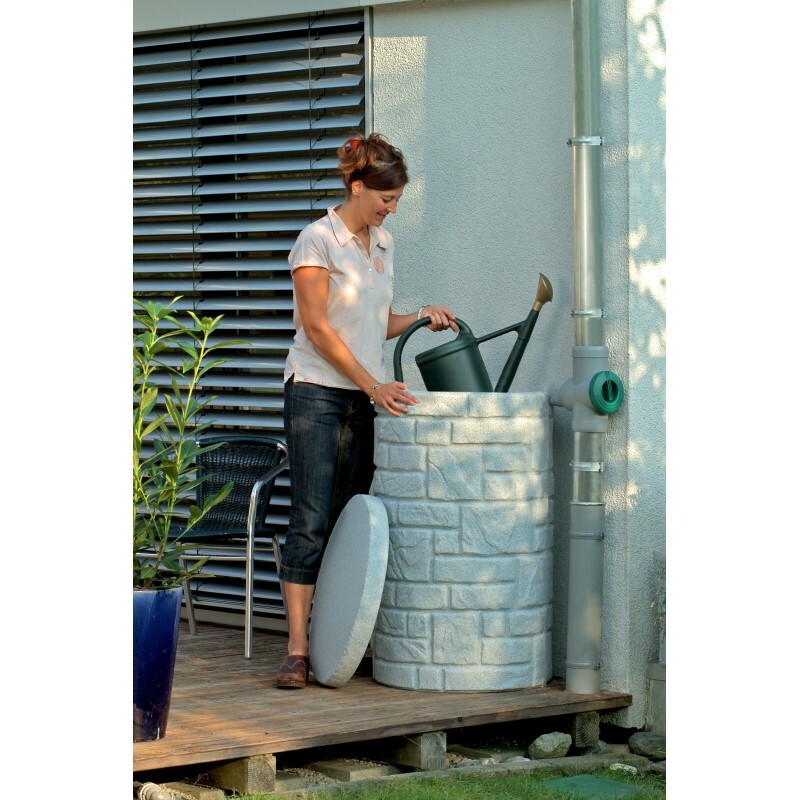 The Synthetic Rain barrel Arcado an asset to any garden!